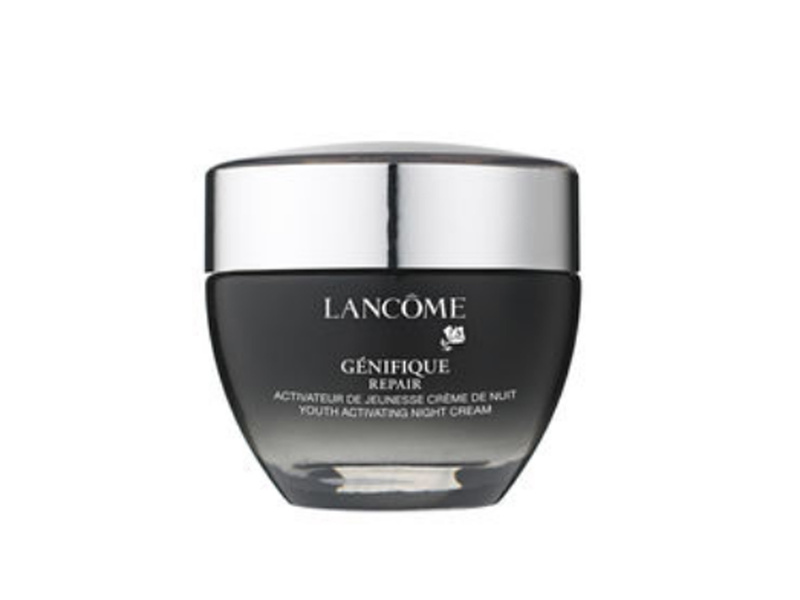 (CBS News) The Food and Drug Administration (FDA) has issued a warning letter to L'Oreal over anti-aging claims on some of their Lancome cream products. In particular, the FDA is alleging because the products say they "are intended to affect the structure or any function of the human body" it makes them drugs under the Federal Food, Drug and Cosmetic Act. Drugs cannot be marketed in the U.S. without approval from the FDA unless they go through the new drug approval process in which they must be vetted by approved experts. Some of the products that raised a red flag include but are not limited to Genifique Youth Activating Concentrate, Genifique Eye Youth Activating Eye Concentrate, Genifique Cream Serum Youth Activating Cream Serum, Genifique Repair Youth Activating Night Cream, Absolue Precious Cells Advanced Regenerating and Reconstructing Cream SPF 15 Sunscreen, Absolue Eye Precious Cells Advanced Regenerating and Reconstructing Eye Cream, Absolue Night Precious Cells Advanced Regenerating and Reconstructing Night Cream and Renergie Microlift Eye R.A.R.E. Intense Repositioning Eye Lifter. The products claimed to "boost the activity of genes," "improve the condition of stem cells," and/or "stimulate cell regeneration." The Genifique, Absolue and Renergie lines retail on the Lancome site for $60 to $350. "We are aware of FDA's letter to Lancome and will respond to their regulatory concerns in a timely manner," Rebecca Caruso, a L'Oreal spokeswoman, said to the Wall Street Journal. "Lancome is committed to complying fully with all laws and regulatory standards." According to Bloomberg Businessweek, L'Oreal isn't the first company that has received a notice like this. The FDA has been actively approaching companies who make beauty treatments that contain some pharmaceutical components. A warning letter was also recently sent to Greek Island Labs, which makes an alleged alternative to Botox called Athena 7 Minute Life.